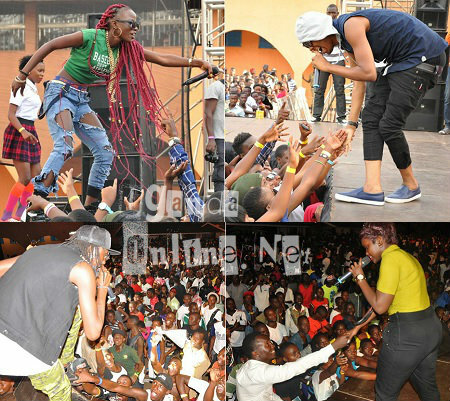 The fourth annual youth festival otherwise known as 'Kadanke' was held yesterday at Hotel Africana. 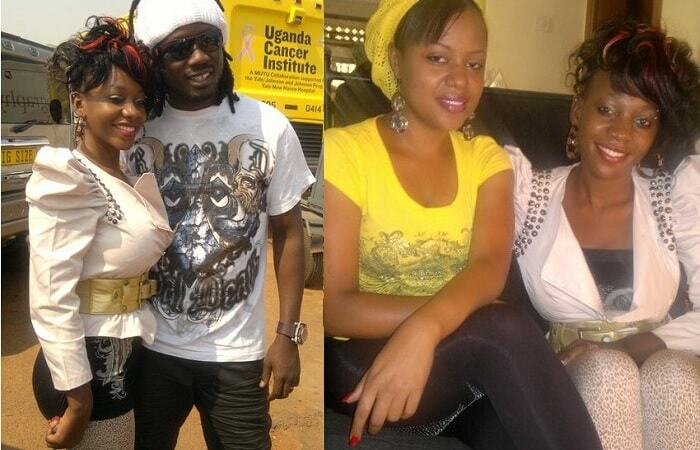 Several artistes, DJ's and dancing groups entertained holiday makers who came clad in all sorts of outfits. Gates were open as early as 10am and the dancing went on till 10pm. 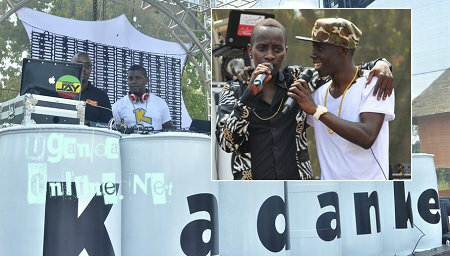 NTV's MC Kats and Douglas Lwanga were among the MC's of the day. 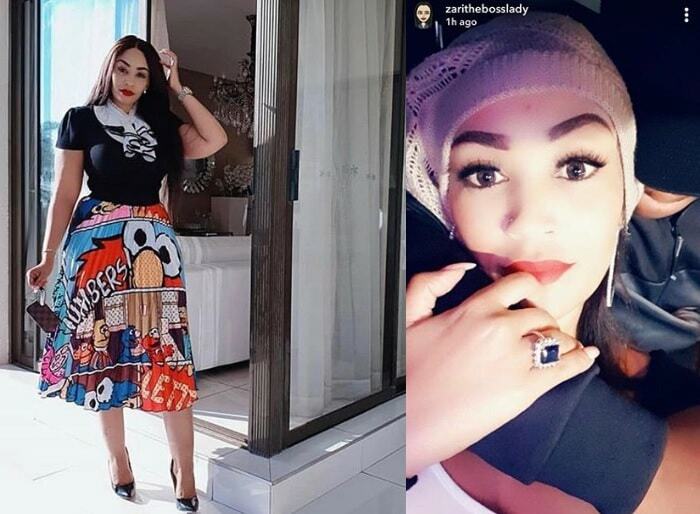 Fans were seen feeling Rhoda K's maroon braids as Big Eye, Ziza Bafana of the Agende fame and Fille Mutoni thrilled fans too. 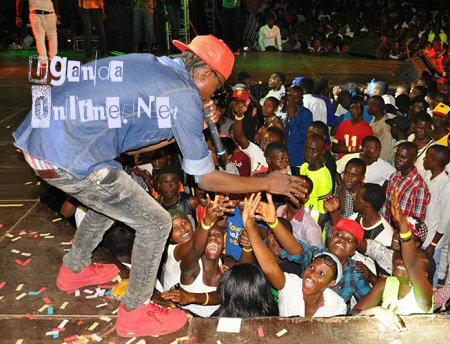 Below is Jose Chameleone giving the front row fans what they want most.